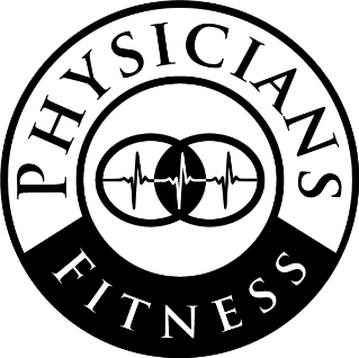 Physicians Fitness is in the business of helping to solve your problems with poor movement and pain by rethinking exercise and physical fitness. An exercise should be tailored to you; you should not be forced to fit the confines of a specific exercise – especially if it causes you irritation, discomfort or pain. Our team specializes in medical and orthopedic exercise and Prohabilitation™ by taking a holistic and transparent approach to your unique circumstances. We explore past the surface and journey through your medical history, digging deeper into your real and personal needs and goals to create a fully custom mobility solution for you based on your pain points, chronic discomforts, and daily routine. Click here to touch base with us, or reach us at (614) 442-8100. We’ll set up a short phone call with you to discuss your needs and initial questions. If we both agree that a face-to-face meeting is warranted to discover more detail about your needs, provide more specific answers to your questions, and discuss the details of our process, then we’ll schedule a face-to-face Consultation at our office. If you, or we, decide that we are not a good fit, then we may give you some suggestions on where to turn next. During this first meeting, you and your Certified Muscle System Specialist™ (MSS) practitioner will discuss your fundamental objectives: What are your biggest concerns about not moving well and not feeling well? Where are you feeling pain, and how is it affecting your life? We will do a thorough review of your medical history; injury history; current areas of pain, tightness, or discomfort, and the events leading up to the onset of these symptoms; medications, and sources of life stress. The more information we have about you, the history of your body, and the stresses it is under, the more information we have to guide you toward success during our decision-making and problem-solving processes. The assessment will provide us– and you– with valuable information about your body’s current state. We start by checking your vital signs and other composition measurements. We assess any asymmetries in your standing and supine posture, limb circumference, and standing body weight distribution. We assess quality throughout your muscle system using a technique and thought process unique to the MSS™. We systematically identify areas with suboptimal mobility and control, which will help identify where your system may not be functioning at its best. It is important to us that you, our client, be an active participant in the process of re-educating your muscle system. 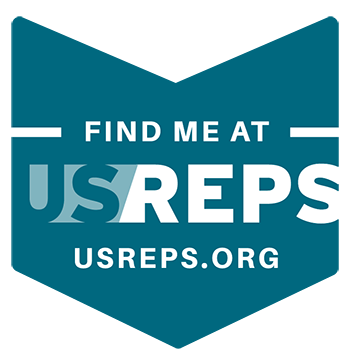 You and your MSS™ practitioner will review your results and your proposed personalized action plan; if you approve our findings and plan, you will then have your first session to begin the process of restoring your muscle system to optimal function so that you can Move Better…Feel Better… Live Better! You and your practitioner will complete personalized sessions focused on improving your muscle system control, always working toward your initially stated fundamental objectives. Each session will focus on using strategic methods for improving areas in your system with low-quality control, and continual assessment of your system is weaved into each session. As your muscle system quality improves, which may lead to less pain and discomfort, the challenge of exercise prescribed by your practitioner will progress as well to make your stronger and increase your vitality. Extensive knowledge of physics and biomechanics to design and progress an exercise regimen tailored specifically for your system’s needs and goals. Here’s a new definition of an old word and a brand new concept altogether. A physical or mental exertion, or the removal thereof, most often for the purpose of physical training, to improve health and/or performance. A stimulus/stimuli applied, or removed, over some duration, and/or created from within, a neuromotor control system, resulting in a neuromotor solution/response, with the purpose of eliciting an intended and specific physiological change/state. The process of using exercise to advance and maintain optimal physical and mental fitness throughout one’s lifespan. Prohabilitation is a new word we have coined and we believe this word, along with its definition, can capture the overarching philosophy we employ to improve your health and wellness for life. To use a metaphor, your physical body is a crime scene and we are the expert forensic investigators. You approach us with a movement issue, pain point or area of discomfort and we dig through the evidence – in this case, your medical and activity history, daily routine and other relevant factors. We then explore all potential options. The answer usually isn’t easy to find; just as the first or easiest suspect in your favorite crime drama is never the actual perpetrator. And just because the discomfort is local doesn’t mean the cause or solution is, which means we must use our knowledge of human anatomy, physiology and physics to locate the source and create a custom, long-term remedy. Thorough research and “homework” must be done to properly suit you with a long-term prohabilitation or injury prevention routine. To start off, we get to know you – the person. What are your hobbies? What is your medical history? How do you move? Does it hurt when you move? Where does it hurt, when does it hurt, and how long does it hurt? From here, we get to work! Our team builds a fully custom exercise routine, complete with modifications and motions you won’t find in a textbook or on the internet. We then monitor your mobility and comfort levels as you complete the routine, offering additional modifications, consulting and support along the way. We are firm believers that, with the right mental fitness support, the physical aspect becomes a lot easier. 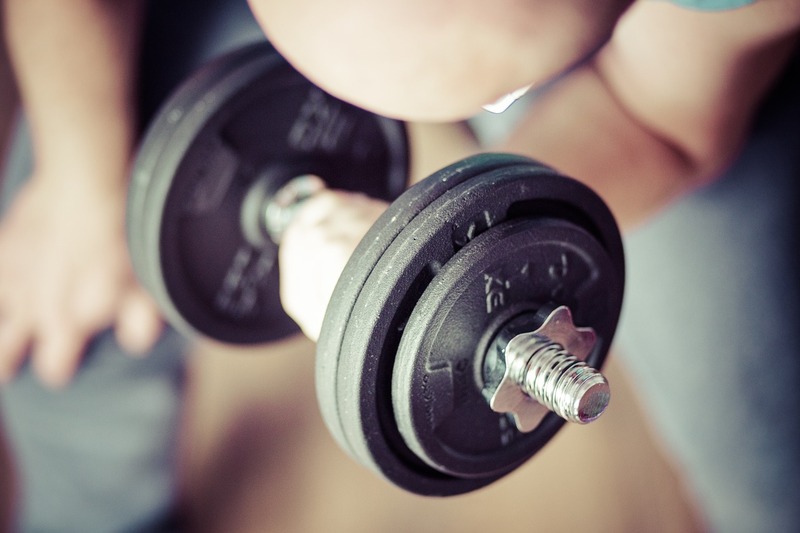 Physicians Fitness isn’t just a personal training organization, nor are we orthopedic surgeons – we are your long-term partner in the long-term physical health of your muscles and joints! 1) To create mutual trust with you and build credibility as a professional provider of health and fitness services by discovering all of the relevant information about your physical, emotional, and medical needs, educating you about your unique physiologic system and how our services can augment your quality of life. 2) To establish a long-term working relationship with you as your ongoing manager of health and fitness by continually evaluating your health history, performing physical assessments, developing and implementing corrective actions, teaching you movement skills and specific fitness processes, that systematically progress your physical health over time. 3) To develop a relationship of advocacy that supports your health and wellness needs, helping you to connect with local and regional resources that serve your ongoing health goals. We do this by proactively developing collaborative relationships with providers from all fields of professional healthcare. Your Body, Reconnected. Your Body, Rebuilt. Your Body, Restored. Your Body, Refreshed. Your Body, Resolved. Your Body, Empowered. Your Body, Smarter. If there are any problems or concerns that you have with the quality of your movement and physical health you have come to the right place! Contact us today to set up your initial consultation with the certified medical and orthopedic exercise specialists at Physicians Fitness.